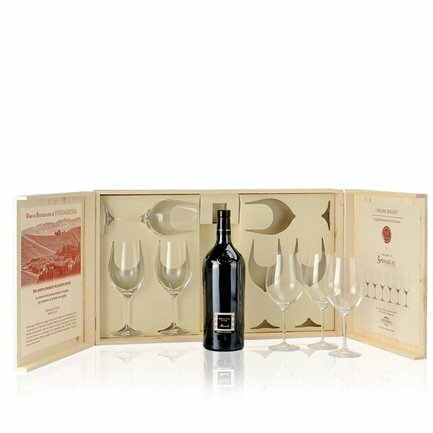 Eataly invites you to astonish with this beautiful Fontanafredda gift set with six fine wineglasses. 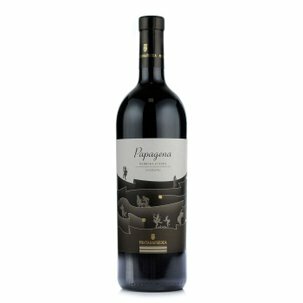 The Nebbiolo in this confection takes its name from the area where Fontanafredda grows the grapes used to make this wine: the townships of Vezza d'Alba, Montaldo and Monteu Roero, collectively called Marne. 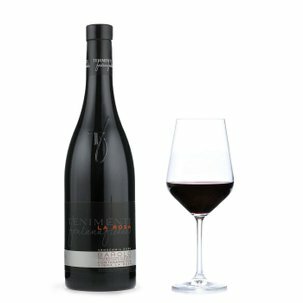 A deep ruby Nebbiolo wine with faint garnet tints, intensely perfumed with pronounced red fruit sensations tending to a jammy richness. 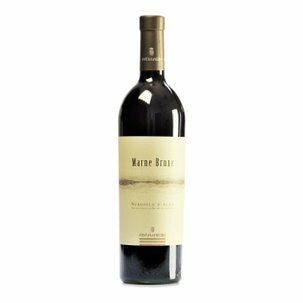 Eloquently structured on the tongue, elegantly poised, with its tannins firmly in place. Serve with cured meats and cheese, whose intense flavours it will further enhance.